Start your day with a high fiber, heart-healthy grain that’s also a good source of protein. 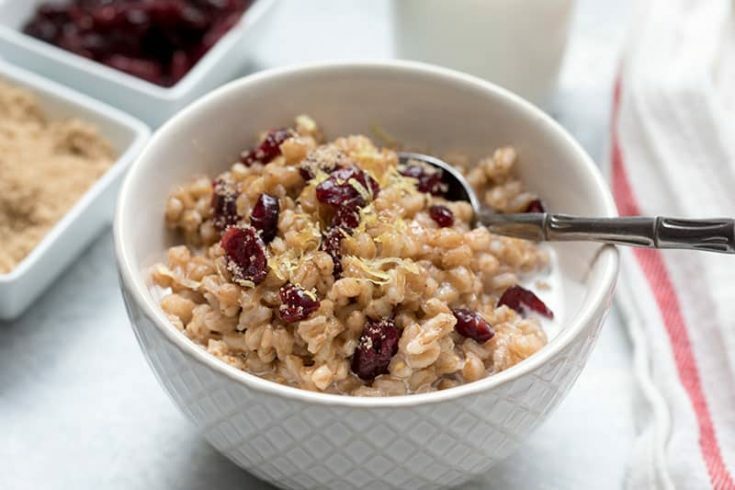 This Pressure Cooker Lemon Cranberry Breakfast Farro is a great start to the day. Farro is an ancient wheat grain. 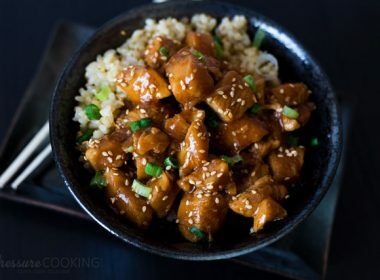 It has a nutty flavor, is a little bit chewy like barley, and can be used as a substitute for pasta or rice. 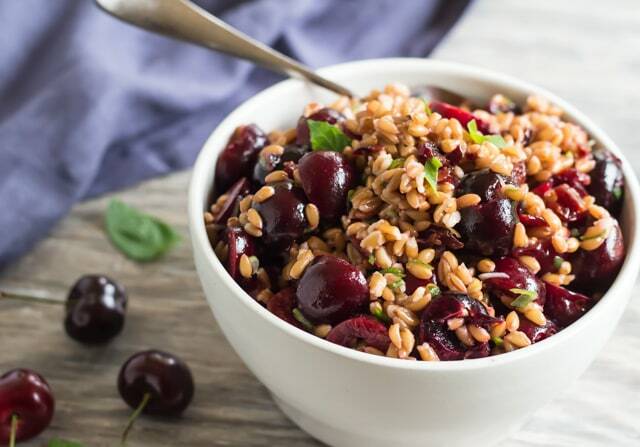 Just 1/4 cup of dry farro has 40 mg of calicum, 7 grams of protein, and 3 grams of fiber. I eat it for breakfast instead of oatmeal. 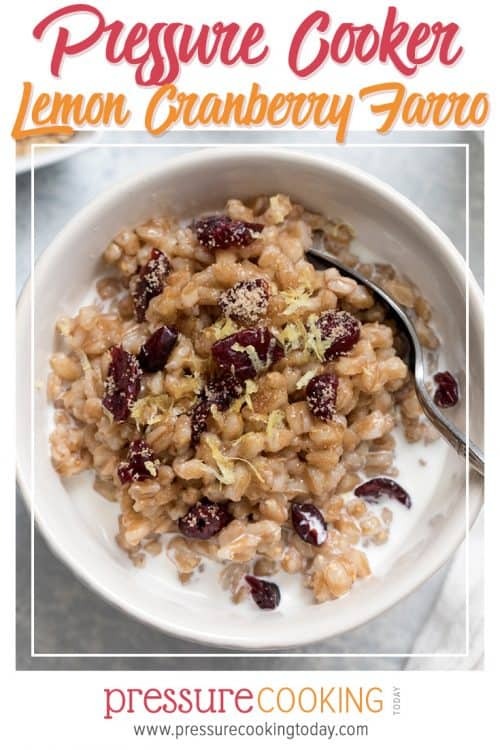 Pressure Cooker Lemon Cranberry Breakfast Farro is my go to breakfast about 4 or 5 mornings a week. I make up a big batch of it so I only have to cook it once a week or so. 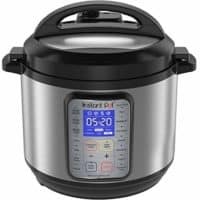 I start it in the pressure cooker and once it’s come to pressure, I leave it cooking while I go to the gym. 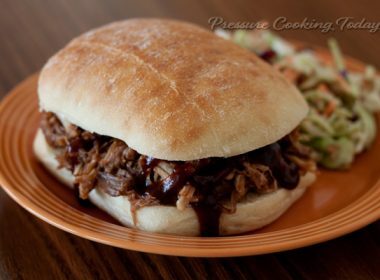 When I get home it’s done pressure cooking, the pressure has released and it’s hot and ready to eat. I’ll have a bowl and then freeze it in 1/2 cup portions in quart size zip-top bags. It heats up in the microwave in about 1 1/2 minutes. If I have fresh berries on hand, I’ll substitute berries for the cranberries. I love using lemon bakery emulsion. It adds a bright lemon flavor to the farro. 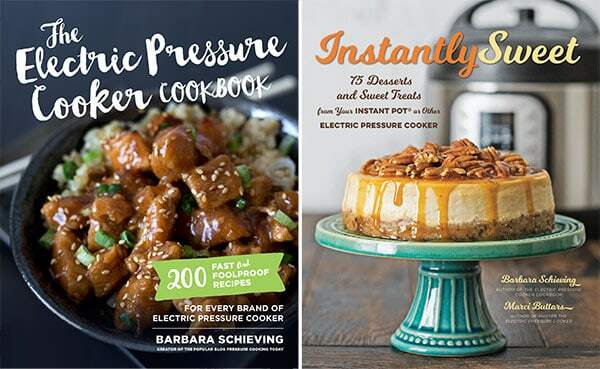 You can find it at baking supply stores, as well as online on Amazon. You also use lemon extract which is available in the spice aisle at the grocery store. 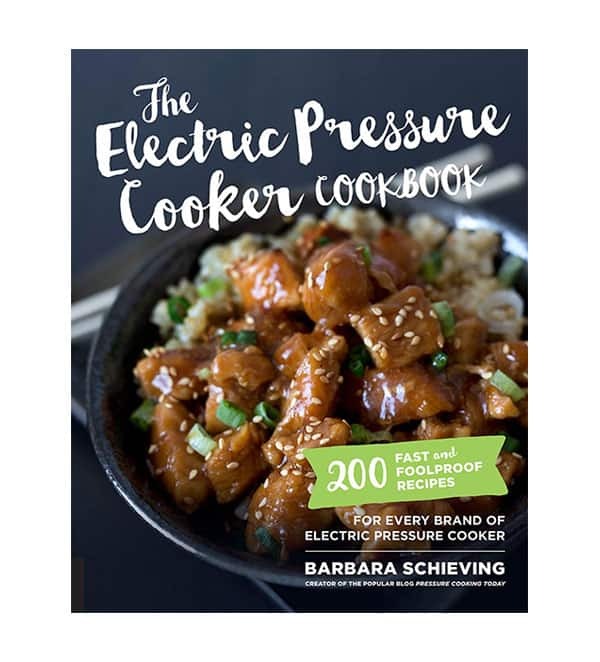 Marci, Tidbits, has a pressure cooker recipe to make Pressure Cooker Lemon Extract. Or, if you prefer, you could also substitute vanilla extract. I buy the farro in a 16 ounce package at Smith’s Marketplace. It’s the Kroger brand. I’ve also purchased Bob’s Red Mill farro at the store, but it needs a little bit longer cook time to be as tender as I like it for breakfast. 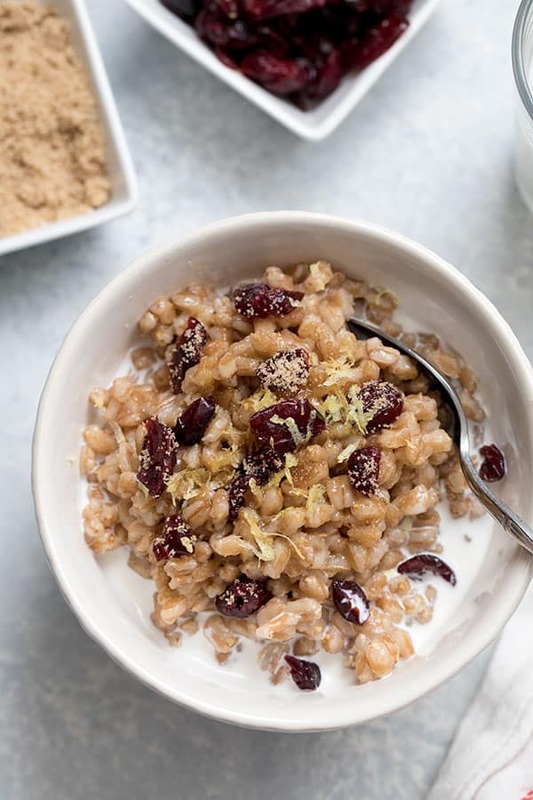 If you’re looking for a hearty, healthy way to start the day, definitely give this Pressure Cooker Lemon Cranberry Breakfast Farro recipe a try. Add farro, water, brown sugar, lemon extract, and salt. 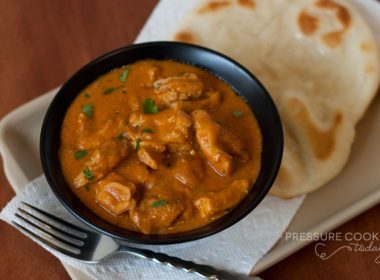 Select High Pressure and 20 minutes cook time. When timer sounds, allow pressure to release naturally for 10 minutes. After 10 minutes, use a quick pressure release. When valve drops, carefully remove lid. Stir mixture and stir in cranberries. Serve topped with additional brown sugar and a splash of milk. Note: I dressed up the farro with a little lemon zest for the pictures. 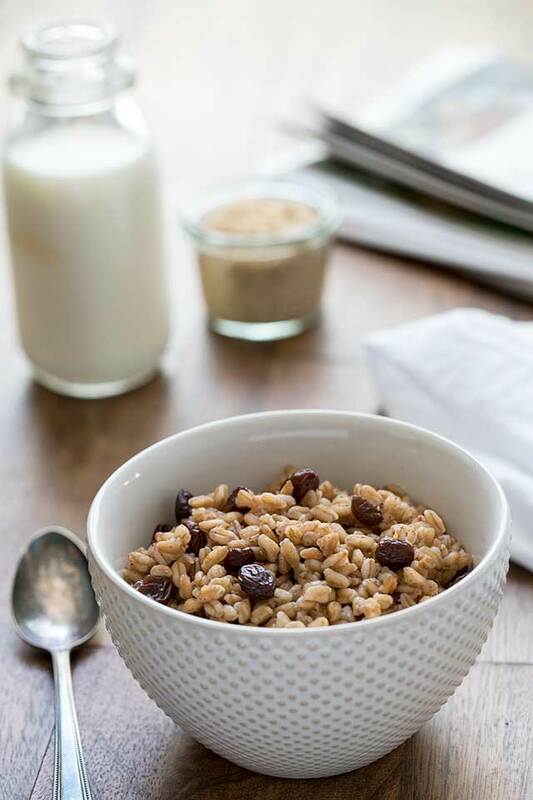 If you have a Trader Joe’s near you, here’s another option for a breakfast farro using Trader Joe’s quick cooking farro, Pressure Cooker Brown Sugar Raisin Breakfast Farro. 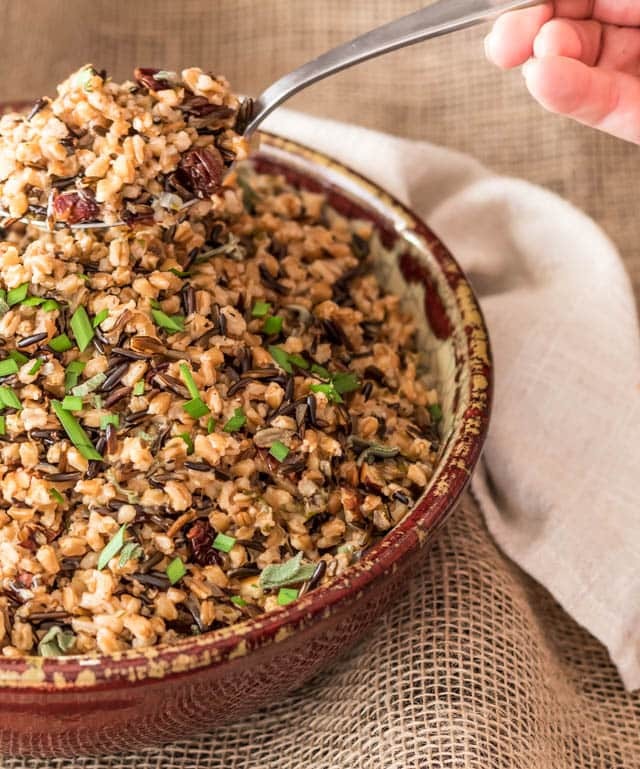 Or, this Wild Rice and Farro Pilaf would be a great addition to your next meal. Thanks for the shout out on the lemon extract! I eat oatmeal every morning-this looks like it would be a tasty switch up. We’ve not tried Farro yet. I’ll have to give a look-see at the grocery store next time to see what all brands they have. So, if the only one I can get is Bob’s Red Mill, add 1-2 minutes to the cook time? Want to make. What’s the correct amount of water? 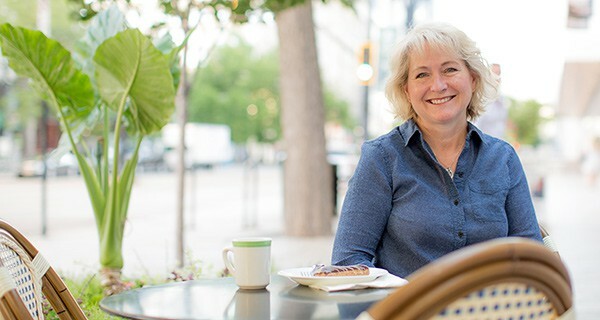 Hi Judy – the recipe is correct. 4 1/2 cups of water for a 16 ounce package. 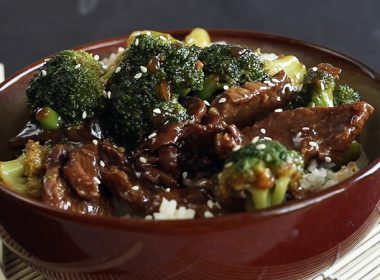 This looks great and tasty. HOWEVER, I’m gluten sensitive and this would leave me quite ill. Farro is a form of wheat. Thanks Mariam – yes, Farro is an ancient wheat grain. 4 1/1 cups water. I’ve been looking for something new and interesting for breakfast. This recipe sounds very tasty. Thank you. 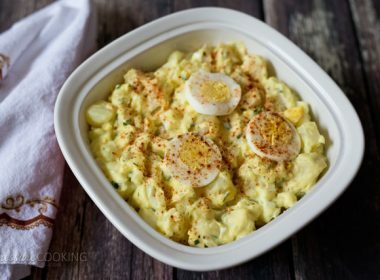 Thanks Rita – I’ve updated the recipe. Enjoy!